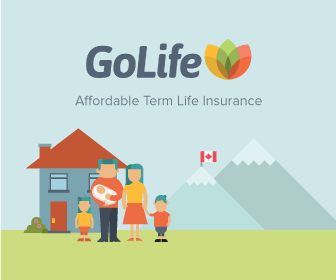 Go Life Term 10 – Synergy Works Insurance Solutions Inc. The most cost effective way to preserve the financial security of your family. A tax free, lump sum benefit paid directly to your named beneficiaries. Many term life policies renew at the end of the term for a further term. Affordable life insurance coverage during your peak insurance years: young kids and mortgage.